Chris Waller holds Unforgotten in high esteem but he won’t put the mare against stable star Winx again despite her dominant win in the Chelmsford Stakes. The winner of the Australian Oaks in the autumn, Unforgotten started the $3.80 favourite in Saturday’s Group Two Chelmsford (1600m) at Randwick off the back of an eye-catching sixth behind her illustrious stablemate in the Winx Stakes. Unforgotten swooped from back in the field in the Chelmsford to beat Ace High ($21) by 1-1/4 lengths with the winner’s stablemate, stayer Libran ($41) another short half head third. “She is very special,” Waller said. Waller said there were many options for Unforgotten including the Caulfield Cup. “We’ll see where she fits in and where the weights settle. “I could have gone Epsom and Cox Plate with her bar for Winx. That is what we did with Winx and that was the making of her career. Hugh Bowman, who rides Winx, said Unforgotten had star quality. “She just looks magnificent,” he said. “It’s lovely to be back on her. Obviously she raced against Winx a couple weeks ago and it was a real eye-catcher over a distance that was too short. 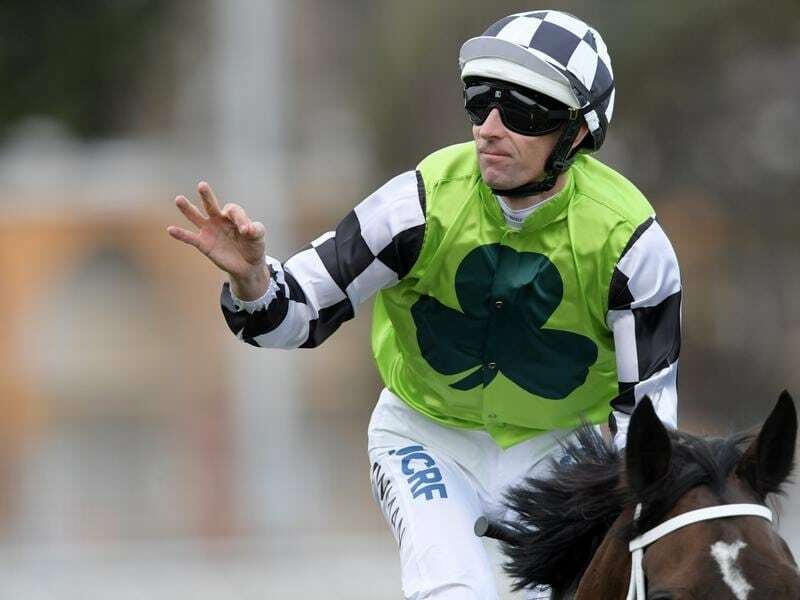 “I was feeling better at the furlong (200m) than I was the 300 metres. “I ran into a bunch of horses that were at their top but I had the horse to take me places I wouldn’t go on many. “She is pretty smart and she put the writing on the wall when she won the Oaks here in the autumn. Ace High gave his connections a boost when he redeemed himself after finishing last of 11 runners in the Winx Stakes at the beginning of his campaign. The winner of the 2017 Victoria Derby, Ace High is on a path to the Caulfield and Melbourne Cups with his trainer David Payne relieved to see him run so well. “That was much better and I’m very happy,” he said.